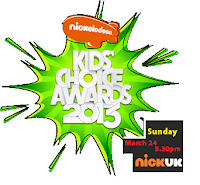 NickUKHub: Nickelodeon UK & Ireland to Show a Show of All The Nominees! 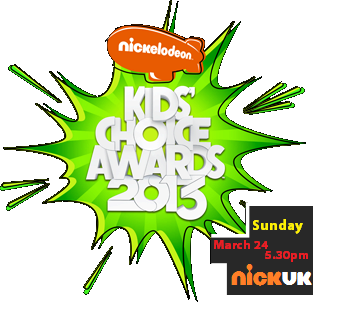 Nickelodeon UK & Ireland to Show a Show of All The Nominees! According to the online television guide, Nickelodeon UK & Ireland will be celebrating the launch of the opening of the voting for the Kids' Choice Awards 2013 on Saturday February 23rd 2013 by showing a special nominees show at 4:15pm, right before the premiere of a brand new episode of You Gotta See This at 4:30pm. Nickelodeon UK & Ireland announced on Twitter that the show will be hosted by Brad Kavanagh and Alexandera Shipp.